Members, refer to the linked PDF document below for a complete list of BYC reciprocal agreements. You will need to create a user ID including your home yacht club name. Once you do that, you will see a geographic map with all of our reciprocals represented by a yellow flag. Membership card required from reciprocal yacht club. Reciprocal burgee requested to be displayed. Foreign vessels to fly a Canadian courtesy flag. Report to Clubhouse. Guest slips are assigned upon arrival from vacant member slips. Reciprocal mooring is free for the first 48 hours. Additional nights are $1.00/foot/day. Power $4.00/day (30 amp only available). 7 night maximum per year without approval of the Staff Captain. Washrooms, showers, laundry and ice are available (nominal charge). Club keys for gate and Club facilities are available. Walking distance to shops, restaurants, public transit and Seabus to downtown Vancouver. Sorry, reciprocal privileges do not extend to BYC outstations. Reciprocal visitors, welcome to our club! Please contact BYC prior to arrival. 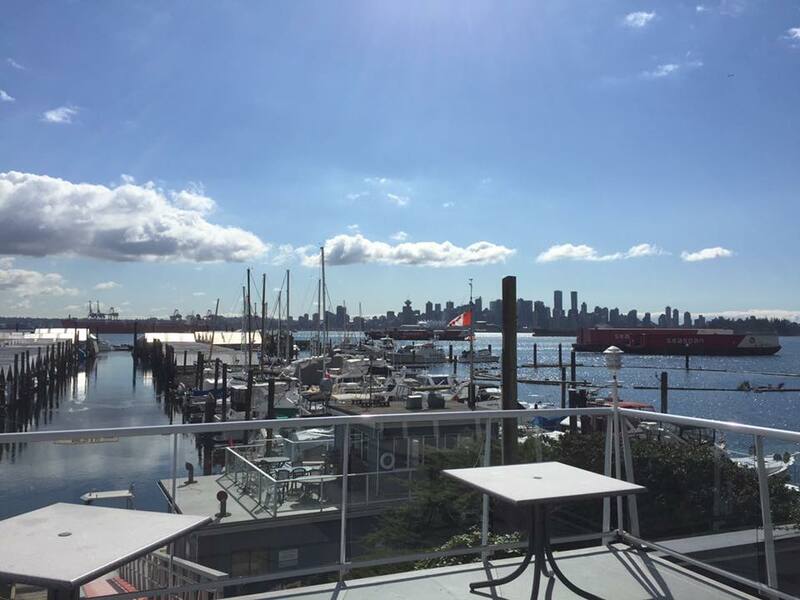 Just a note regarding reciprocal - visitors should call 604-988-0817 Ext #2 or email maintenance@burrardyachtclub.com.